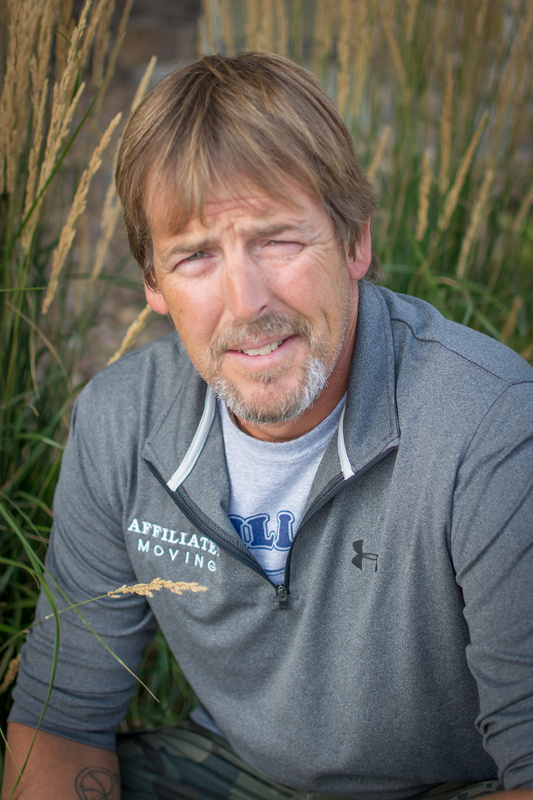 Scott Richardson is a lead moving professional at Affiliated Moving Systems in Fort Collins Colorado. Scott has been a professional mover for 25 years and with Affiliated Moving since 2000. Scott is a fantastic driver, mover, loader and packer. He excels at everything moving with the utmost of integrity and professionalism. Scott is married and has three beautiful children. His favorite activities are chasing around his two little boys and family vacations to visit his daughter who’s attending college.